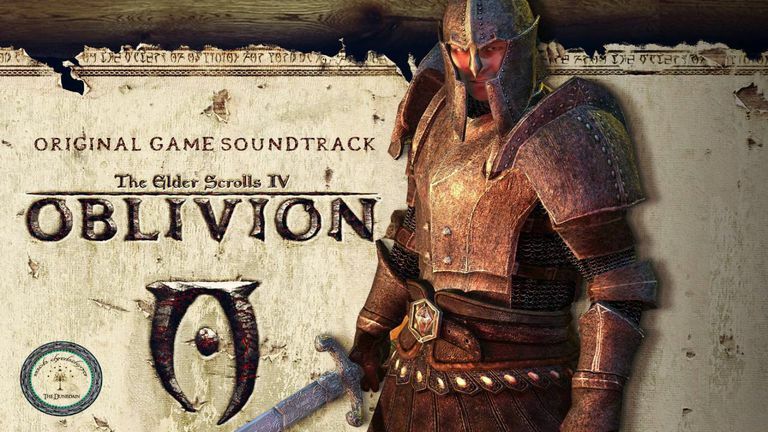 There are lots of other cheat codes for the PC version of Elder Scrolls IV: Oblivion, but what's listed below are just miscellaneous cheats. These are codes that don't fall into other categories like armor codes, weapon codes, or ingredient codes. To use these cheat codes through a console command, hit the ~ key (the one above the Tab key) and then type using this syntax: player.AddItem cheat quantity. For example, player.AddItem 00024D91 1 is the cheat code for a basket.